Packing just got even lighter. 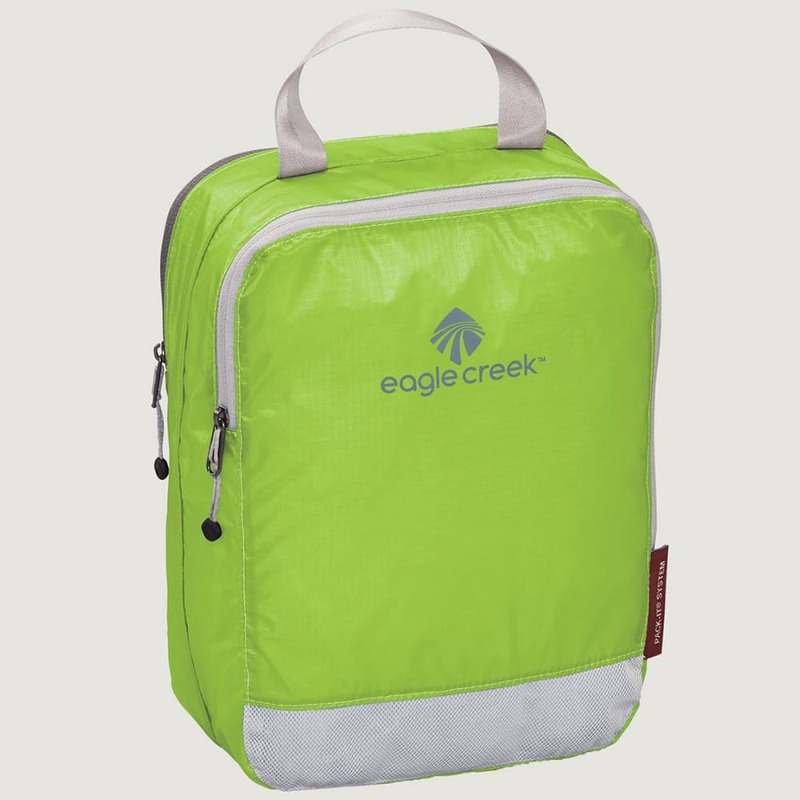 Eagle Creek introduces this semi-translucent system for holding, organizing, and carrying clothing and accessories as you travel. As it keeps your basics together, its silnylon ripstop material lets you see what’s inside.